Coursework is part of most students' daily lives at school. No one ever said it should have to be boring though, right? Certainly not here at Sri Emas! 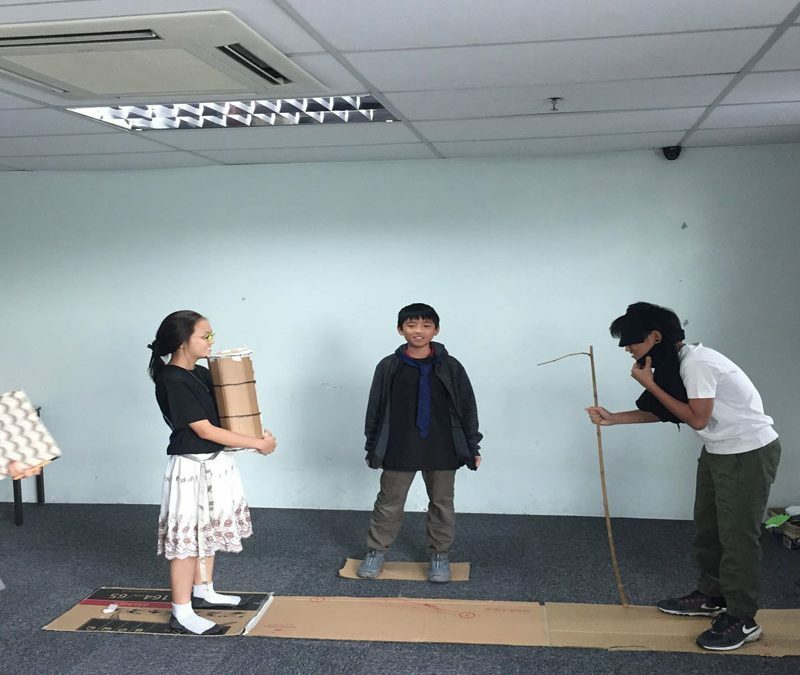 As part of Year 7 English classes we get the kids to act out a scene from Robin Hood, in their own little ways. Have a look at some of the best scenes from 7 Kin!